Countries around the world are going after more than a billion dollars in unpaid taxes brought to light as a result of the Panama Papers, the huge leak of tax-haven financial records that was made public three years ago Wednesday. The sum includes the equivalent of $180 million Cdn collected in France, $210 million in Spain, an estimated $34 million in Iceland and $459,000 in Lithuania, as of last month. Britain’s revenue agency says it expects to recover the equivalent of $332 million in back taxes and penalties. The latest figures — including amounts either assessed or recouped by various national tax agencies — were compiled by the Washington-based International Consortium of Investigative Journalists, the organization that co-ordinated reporting on the leak by global media outlets, including CBC News. The Canada Revenue Agency says it has now identified 894 Canadian taxpayers — individuals, corporations and trusts — in the Panama Papers and has finished reviewing 525 of those cases. So far, the CRA said Tuesday, it has completed 116 audits, resulting in $14.9 million in federal taxes and penalties assessed. Hundreds more audits are either underway or expected. The agency could not say how much of that money it has actually collected to date, and noted that some other countries’ totals are significantly higher because they are allowing taxpayers caught in the Panama Papers to make voluntary disclosures — basically, to fess up about hidden assets and quickly pay any tax owing, while avoiding penalties and criminal prosecution. The CRA decided in 2016 to take a tougher approach and disqualify those in the Panama Papers from its voluntary disclosure program except under “exceptional circumstances.” That means auditors have to grind through potentially thousands of pages of paperwork, and spend countless hours obtaining financial records, to trace any hidden money, without the benefit of taxpayers volunteering the information. In a few cases, taxpayers have challenged auditors in court, dragging out the process by years. 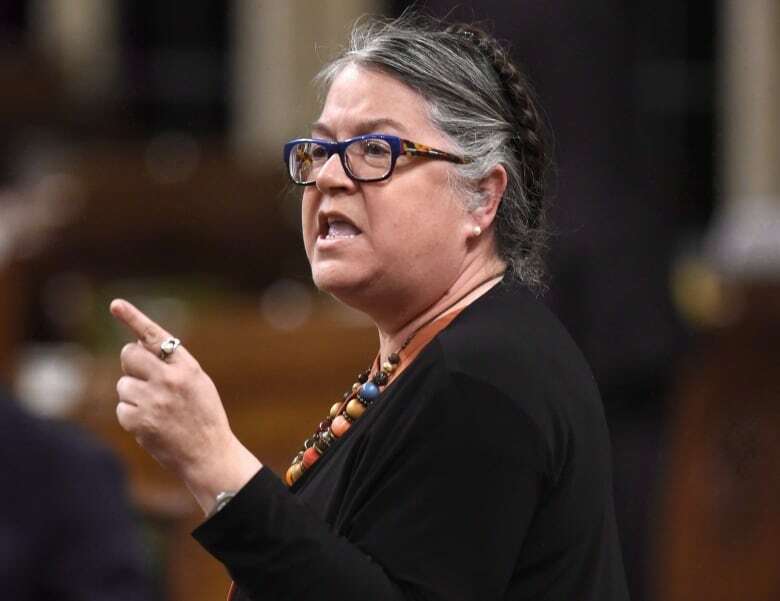 The government “tightened the rules relating to the voluntary disclosure program preventing individuals named in information leaks to make deals with the CRA instead of facing prosecution,” Revenue Minister Diane Lebouthillier said in a statement Tuesday evening. The CRA also has five criminal investigations in the works into taxpayers named in the leak. One of those is the case of an Alberta oilpatch businessman whose homes were raided last year by investigators. The agency raided two more properties in Vancouver last week as part of another probe. But the fact that on the three-year anniversary of the Panama Papers, no criminal charges have yet been laid has a prominent CRA critic expressing concern. 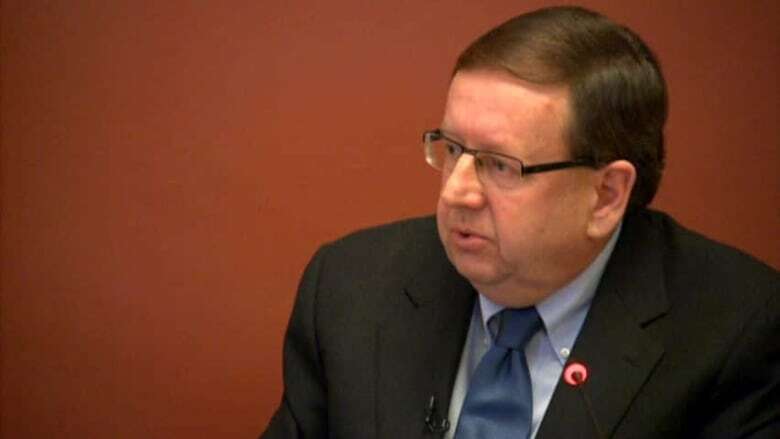 “Why does the Canada Revenue Agency move so swiftly and diligently to punish domestic tax evaders, but take so long to pursue Canadians who hide their money overseas?” Liberal Senator Percy Downe said a statement. Other countries have already laid charges and, in a number of cases, secured convictions from investigations related to the Panama Papers. More than a dozen people are in prison or awaiting sentencing in Ecuador, the United States and Panama for their roles in a bribery scheme at the Ecuadorian state petroleum company that was exposed in the huge document leak. In South Korea, the leak led to bribery indictments against a former army general and a former executive of a major defence company. And in Pakistan, former prime minister Nawaz Sharif has been serving a seven-year sentence after the Panama Papers revealed assets his family had hidden overseas. He is appealing his conviction, calling the charges against him politically motivated. The Panama Papers were one of the biggest-ever leaks of financial records. The 11.5 million documents, from 200,000 accounts based in an array of offshore locales, came from Panama City-based global law firm Mossack Fonseca, which closed for good last March amid the scandal. The leaked files exposed the assets and murky fiscal dealings of everyone from prime ministers and presidents to celebrities, athletes and notorious criminals.